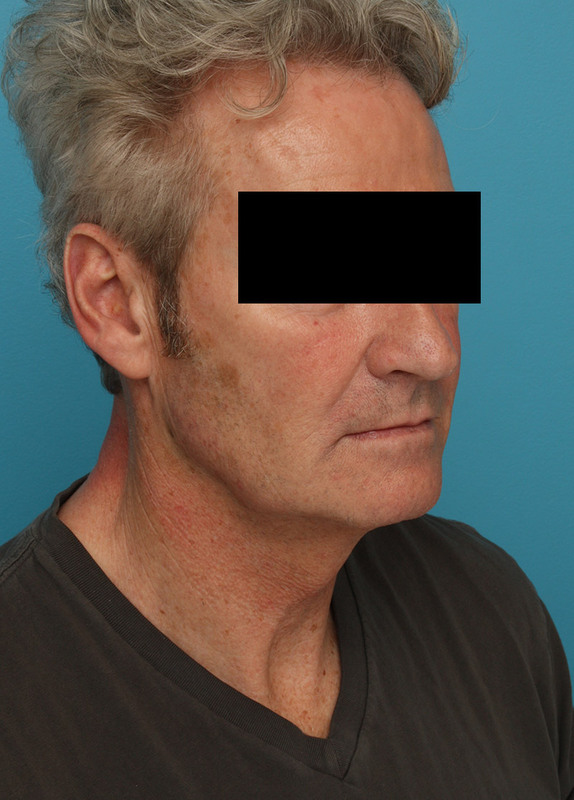 Case-7708 - Patrick Sullivan, M.D. 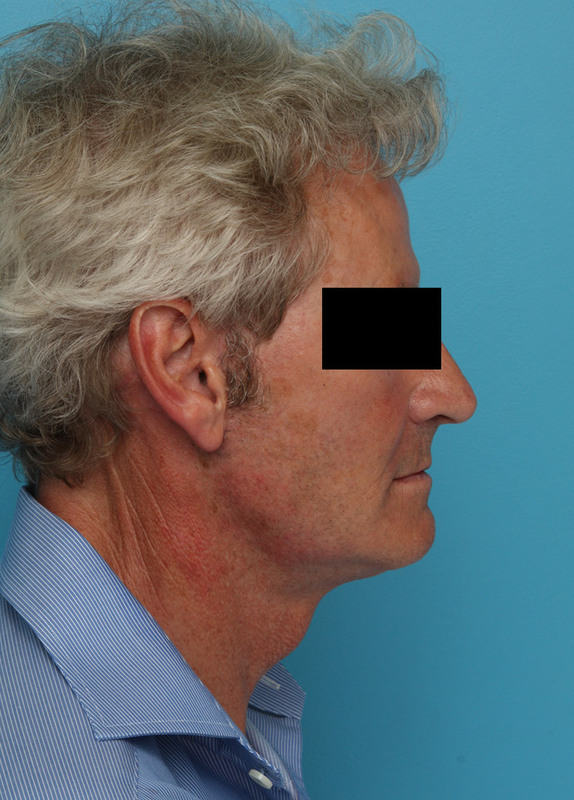 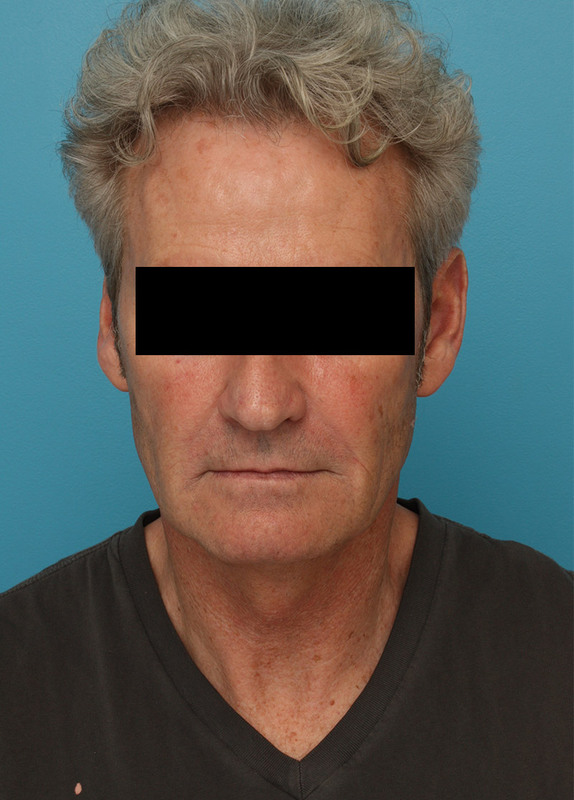 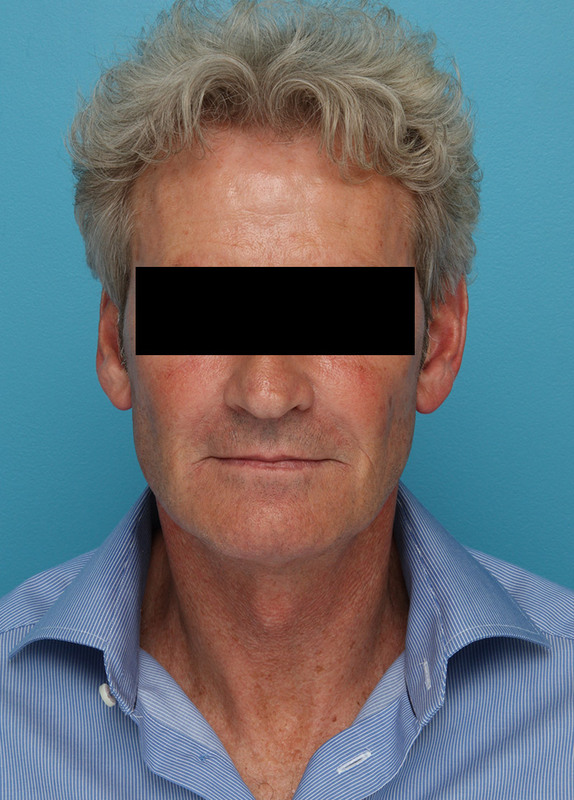 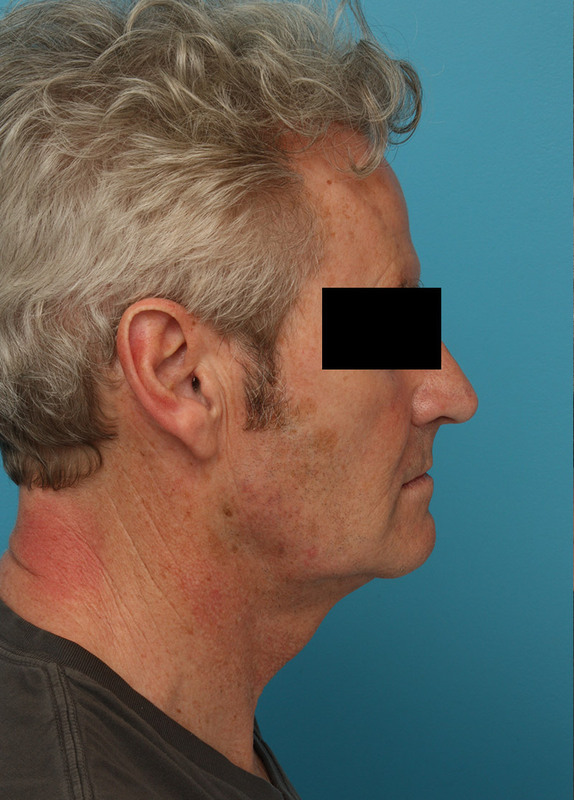 My patient is above 60 years old professional man who had concerns about jowls, facial laxity, neck deformities, and progressive signs of aging. 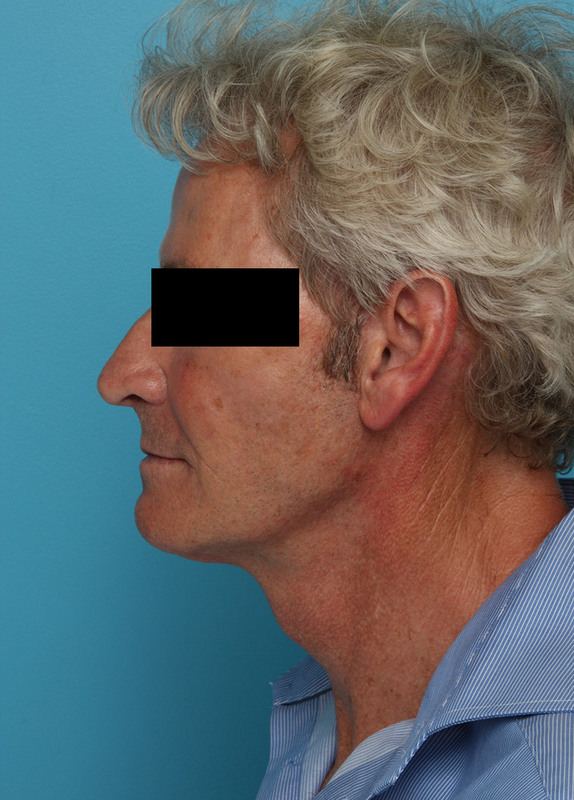 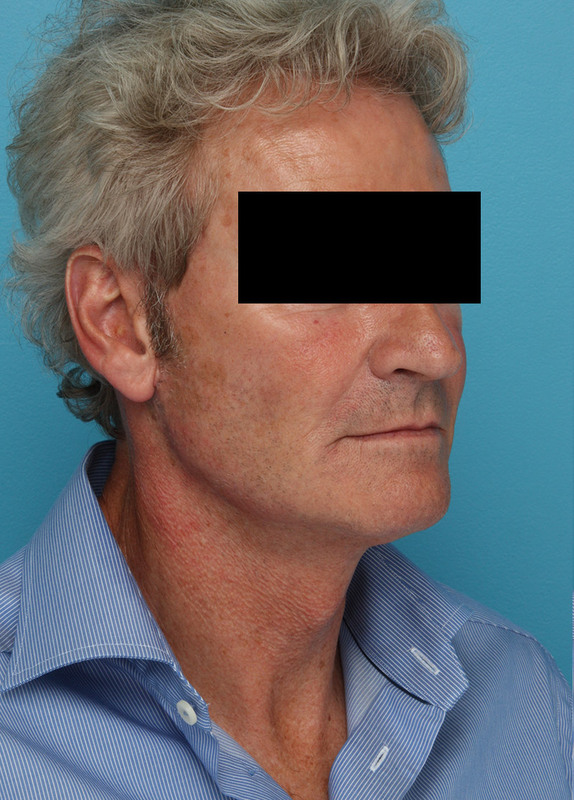 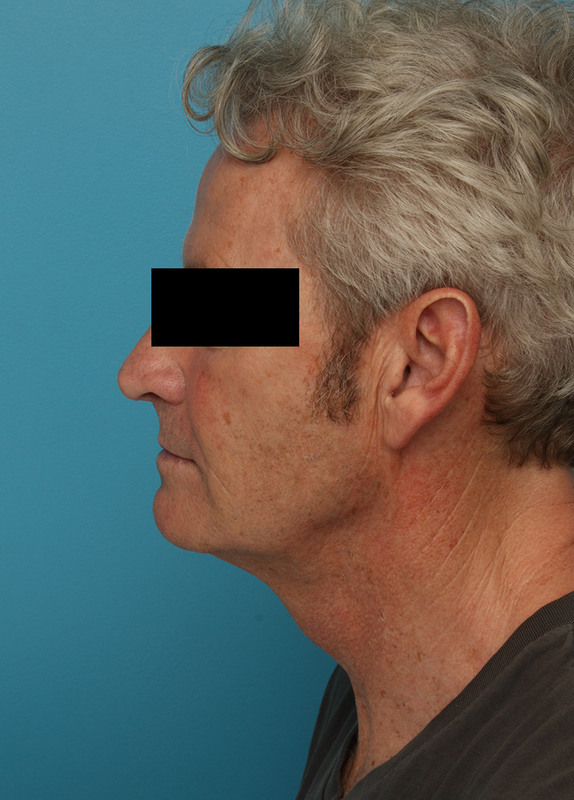 As you can see we were able to give him a very natural enhancement with a facelift, neck lift and fat injections to help not only with the laxity but also the deflation.